The Hanson offers guest accommodation in a Georgian building situated just of the High Street in Broadstairs, Kent. Our guest house has eight bedrooms that consist of single, double, family and twin rooms; one of which is on the ground floor. Most of our rooms are en suite and all have a television and tea and coffee making facilities. Each room has independent heating so you can be as cosy as you wish. The classically styled dining room overlooks the secluded walled garden. Adjacent to the dining room is our small lounge, which provides access to the courtyard garden, a great place to relax at any time of the day. The courtyard is always brimming with flowers and foliage whatever the season. On the lower ground floor there is a private licensed bar with a pool table and dart board. Broadstairs is a wonderful place to visit and considered by many to be the loveliest resort in South East England. It has a reputation as a charming and unspoiled seaside town, which has been drawing people in for the last 200 years. 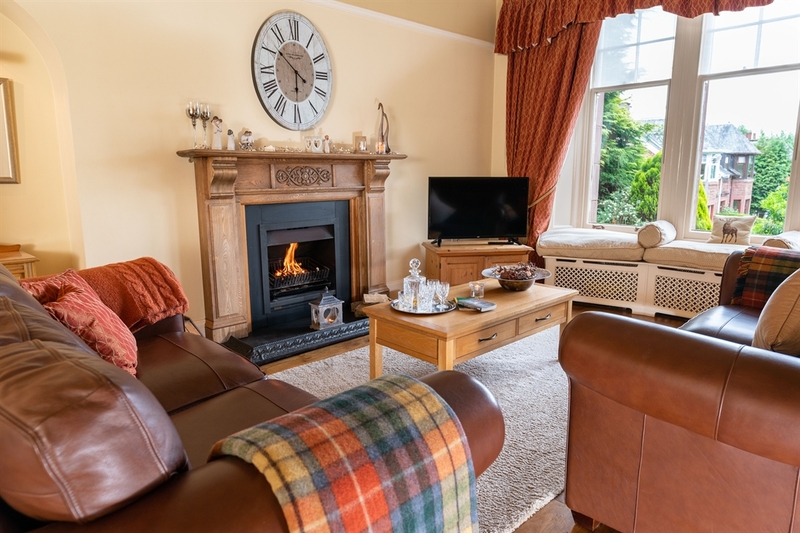 It is the ideal location for a family holiday with seven glorious sandy bays, exhilarating cliff top walks and ancient fishermen's cottages nestling around the harbour. 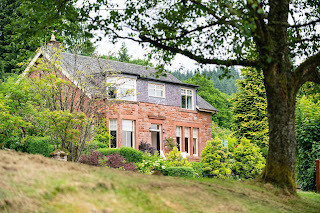 The Bield is a large Victorian house built of sandstone in 1900. Our rooms are decorated to a high standard and we have a comfortable guest lounge to relax in. We have tried to keep and restore as many of the houses's original features. We have private off road parking for our guests and we are able to provide safe storage for bikes. 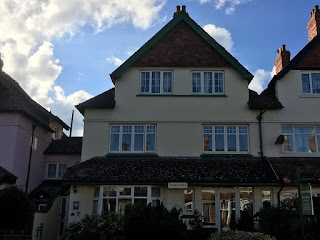 Tranmere Guest House offers 4 star accommodation in Minehead. 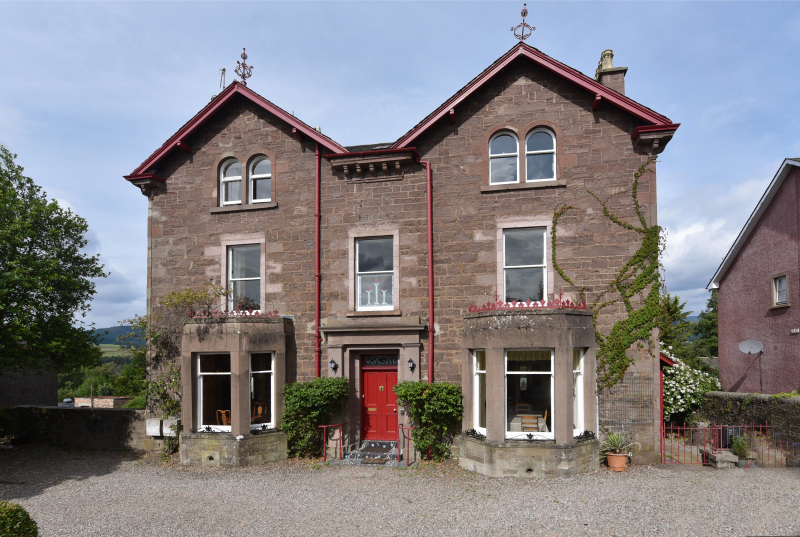 The guest house is located in a peaceful part of town and is accessed via a pretty tree lined road. We are within easy level walking distance of the beach and all local amenities & provide guests with every comfort they may need for a relaxing break away. All our guest rooms are very clean, comfortable and well appointed. 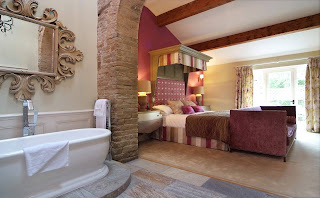 Each room has an en suite bathroom with a powerful body jet shower or a bath, toilet and washbasin. All of the guest rooms have a TV, tea and coffee making facilities, a hairdryer and ironing facility. 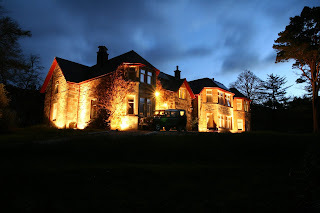 We can accommodate couples, single people and families. 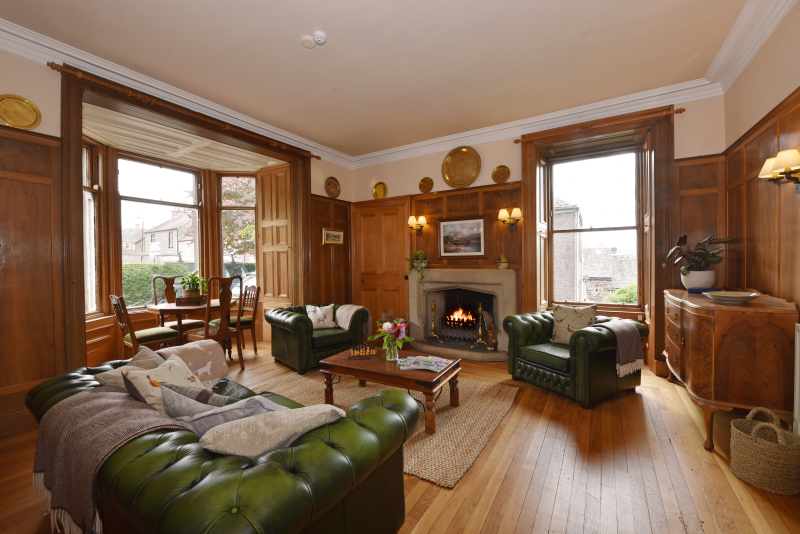 Downstairs there is a comfortable lounge with a wood burner, making it a cosy retreat for autumn and winter evenings. Breakfast is served in our light and spacious dining room. 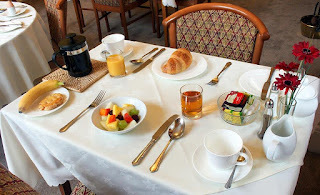 Guests can choose from a wide variety of breakfast dishes, including vegetarian. Minehead is a traditional seaside town on the Bristol Channel, with lovely views across the sea to Wales. It provides an ideal base for all types of holiday, either a peaceful relaxing break or a more active holiday. From Minehead, visitors have easy access to all parts of Exmoor and the surrounding area, including the stunning North Devon coastline, the twin villages of Lynton and Lynmouth and Clovelly further down towards Cornwall. The Bowden Lodge offers award winning accommodation in Southport, Merseyside. For business or pleasure, Southport is an ideal location, with easy access to Liverpool, Merseyside, Manchester and all major North West towns and attractions. The railway station is a short walk away from our B&B and there are also regular bus services to Liverpool, Chester, Preston and Blackpool. All of our guest rooms have been comfortably furnished, ensuring you have a relaxing place to rest at the end of a busy day. A cooked breakfast is served between 8am and 9am in our spacious dining room. We have a varied breakfast menu available and we are often praised for our excellent home cooking. Our breakfasts are prepared using quality fresh local produce wherever possible. A continental breakfast is available for early risers. Southport is a classic seaside resort. It is home to scenic parks and gardens, fabulous shopping, exciting nightlife and an array of restaurants. Traditional seaside amusements await! Stroll down the UK’s oldest iron pier and try the old penny slot machines in the pavilion at the far end or ride traditional carousels at Funland. Alternatively, why not spend the day on one of the local golf courses. Southport is part of England’s Golf Coast and there are seven championship courses nearby including Royal Birkdale. Glencanisp Lodge offers stunning guest house accommodation near Lochinver, Sutherland. 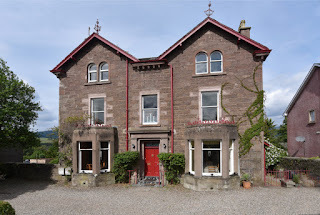 Our beautiful property near Inverkirkaig is in the heart of the North West Highland Geopark. The estate boasts 44,000 acres of land and we are the perfect base to explore the spectacular landscape. 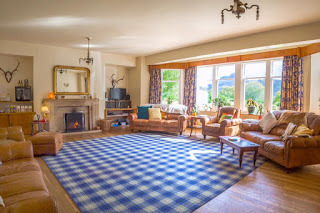 We are ideal for an unforgettable holiday in a unique location. 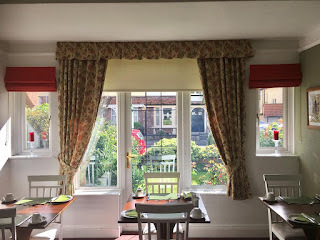 A lovely fully cooked or continental breakfast, including locally smoked salmon, local eggs, organic porridge, homemade granola, yogurts and baked treats is served in the morning. 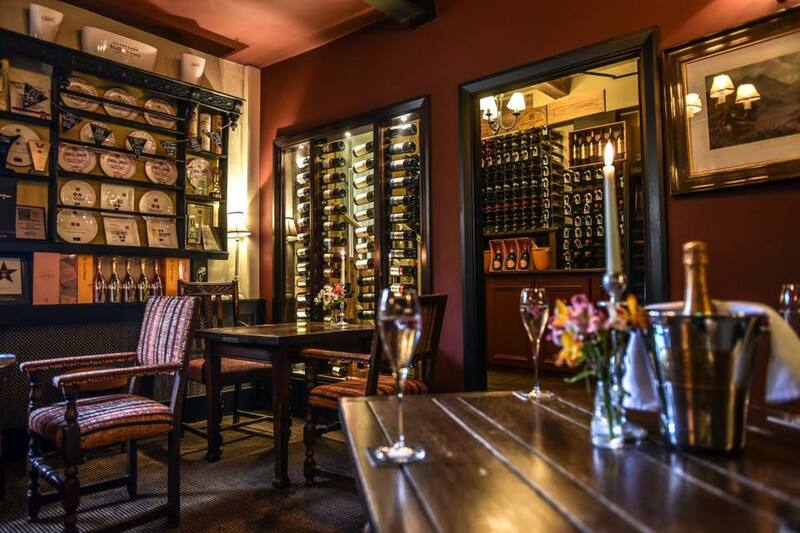 A superb 3 course menu is served every night except Thursdays. On Sundays an excellent carvery is served with a choice of silverside roast reef or chicken with all the trimmings. Outside is a beautiful walled garden which is currently being brought back to life to supply our kitchen and lodge with lot of lovely fruits, herbs, vegetables and flowers. The path to the iconic mountain of Suilven starts right from our front door and the views over Assynt are just breathtaking. White sandy beaches are along the coastline just 5 miles away. Whether it’s hiking, biking, fishing or hunting, we are the perfect base to explore the local area. We have also teamed up with ‘Go Further’ Scotland, who are a company that provide mountaineering, hill walking, rock climbing and qualified expert guiding and instruction – please enquire for details. 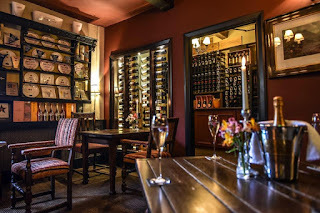 There is a cosy, friendly bar and an intimate candlelit restaurant, where our award winning team offer a wide and varied selection of dishes guaranteed to satisfy every taste. Guests can also enjoy a great selection of wines from all over the world. Ingredients are sourced from local growers and suppliers who over the years have become trusted friends of Shibden Mill. Shibden Mill is ideally placed for visitors to make the very most of what the area has to offer. There is something for everyone, ranging from countryside walks to cycle routes, city centre shopping and championship golf courses. There’s Bronte Country, the Dales and Calderdale Way to explore or perhaps you might prefer a visit to the National Media Museum, theatre or Shibden Hall (with its glorious park), which are all just a matter of minutes from the inn. We have two elegant reception rooms. Each room comes with an open fire and comfortable seating. They are perfect spots to relax with friends or family. The kitchen is fully equipped to meet all your needs and there is also a separate dining room. Outside there is a mature garden with a BBQ and fire pit. 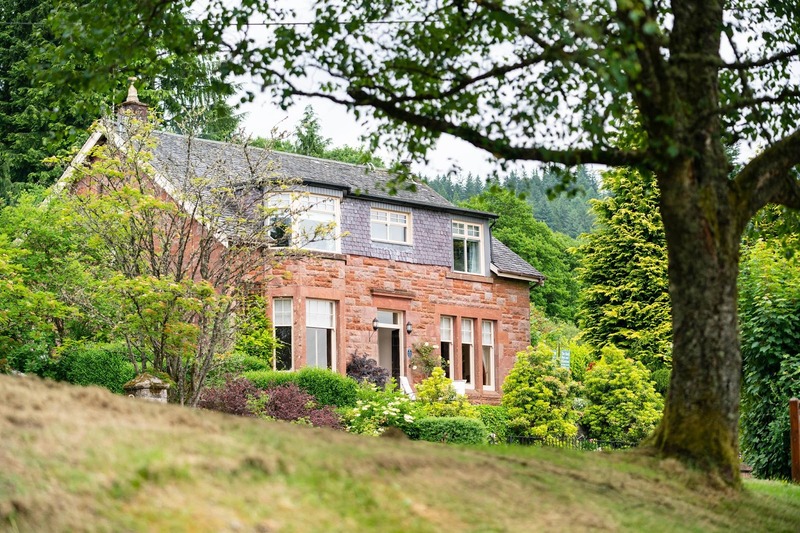 You can savour stunning views over the Grampian Mountains and Strathearn Valley. Red Mullions Guest House offers bed and breakfast accommodation situated in the Headington area of Oxford, Oxfordshire. Our welcoming guest house is the perfect place to stay. We offer a range of rooms, all but one of which are en suite. Complimentary for our guests we provide flat screen TV’s, Sky TV and fast wireless broadband.. In addition we offer all our guests a great choice of breakfast, whether it’s a full English, waffles and bacon, vegetarian or a continental breakfast, you will be spoilt for choice. For those with young families we can provide cots and highchairs. 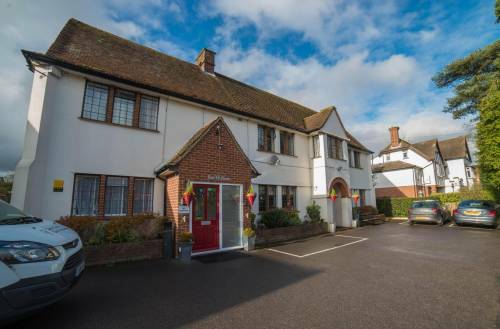 For the comfort of our guests we have a number of other facilities including, free off street parking, a large garden to the rear of our property and ironing facilities. We are excellently located for the many hospitals in Headington and Oxford Brookes University. Oxford city centre is also close by, about ten minutes by public transport. If you do not fancy heading into town then Headington itself has a good number of pubs, cafes and restaurants.